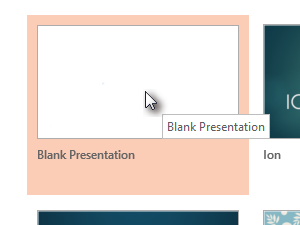 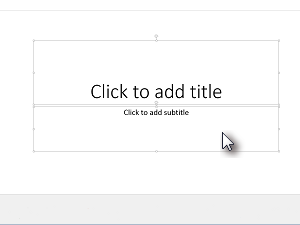 Open PowerPoint and create new presentation. 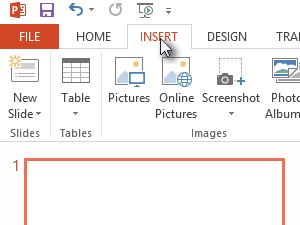 Press Ctrl + A and press Delete to delet all text. 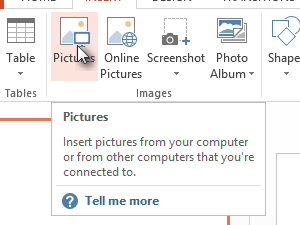 Select picture you want to add. 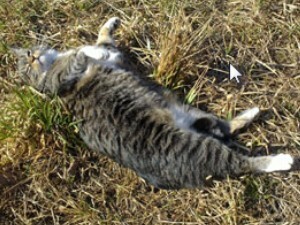 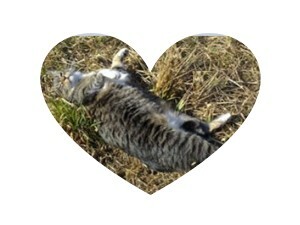 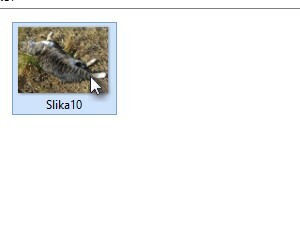 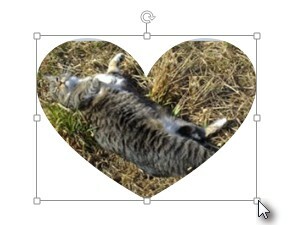 I have selected picture of Tachka. 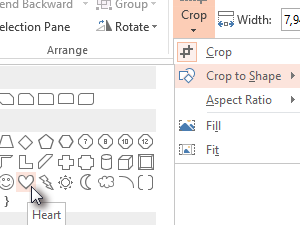 Select Crop to Shape and select any shape you want. 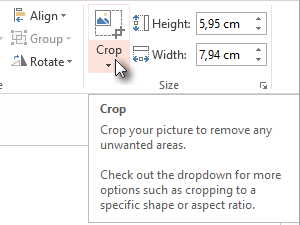 You can also resize or move the picture.